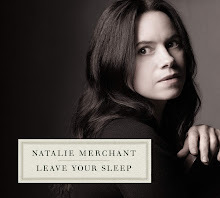 Tonight I'm going to see Natalie Merchant at The Chicago Theatre. I could burst I’m so excited. This is the second time I’ve seen her this year. The first was at The Poetry Center; a small, rather intimate venue. It was unique. 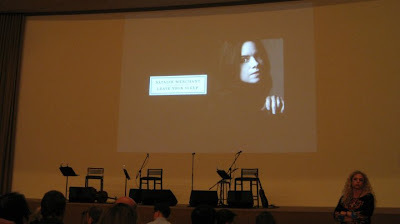 She was doing a small tour to introduce her album Leave Your Sleep, an album of poems translated to songs. She did a lot of talking-kind of like the show Storytellers-and explained the poems/songs. She is my second favorite artist next to Tori Amos. I’ve been looking forward to this day for months! I wasn’t able to get many pictures when I saw her at The Poetry Center. I’m hoping to get more tonight!